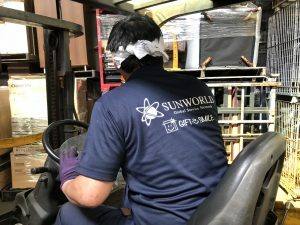 Products handled – Sunworld Co., Ltd.
We collect the total work up to the collection of unused items (dishes, toys, clothes, sporting goods etc.). Handled items range from various household appliances to accessories such as stationery and stuffed animals. The person in charge who sees the goods on the spot is available for purchase and we will purchase it. 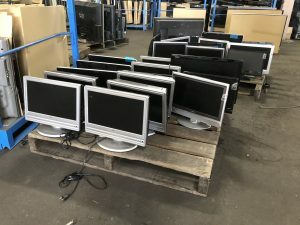 With regard to items to be picked up, we will use recycling and reuse optimum for the goods by making full use of our network and results for our 25 years of establishment. Why can not we deliver the items （imperfections） that our customers carefully used and the products （memorized items） packed with memories to the hands of those who can use it once again through our company? Thank you for your understanding and cooperation in our activities. Guests bringing in are welcome. It is also possible to withdraw ※. * There are many things that can be purchased. We will give you free car assessment (business trip). Please feel free to contact us. At our company, we will purchase machinery in general, kitchen equipment, medical equipment, construction machinery, office automation equipment, vehicles, fixtures, fixtures, clothing items, art goods, etc., anything else. 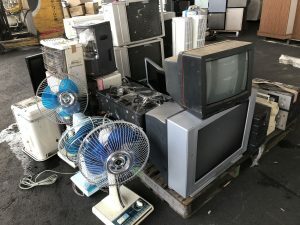 If there are items such as second – hand goods, bankruptcy, company arrangement, settlement, etc, such as disposable items, please do not hesitate to contact us for anything.